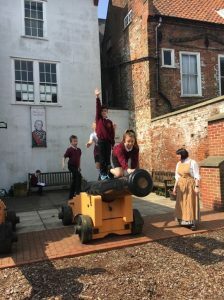 Visit to Time and Tide! 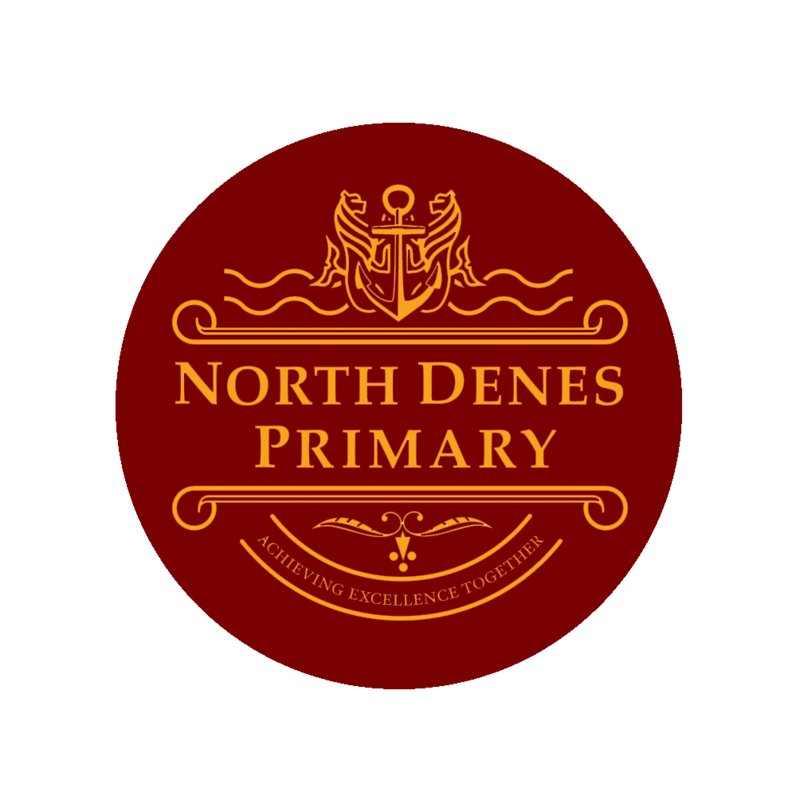 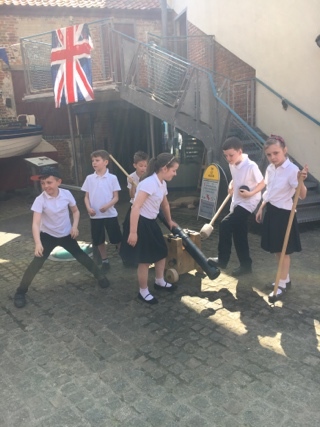 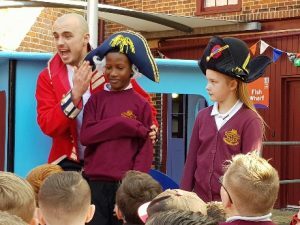 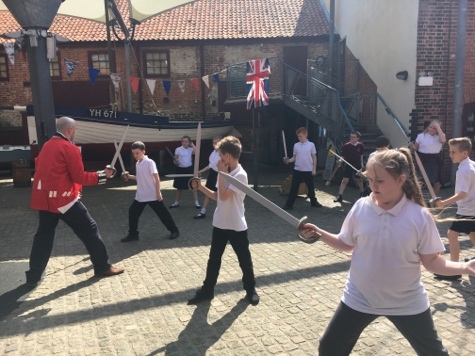 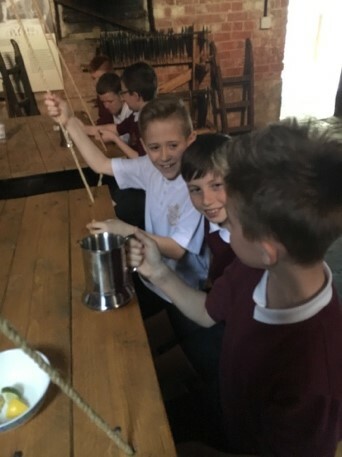 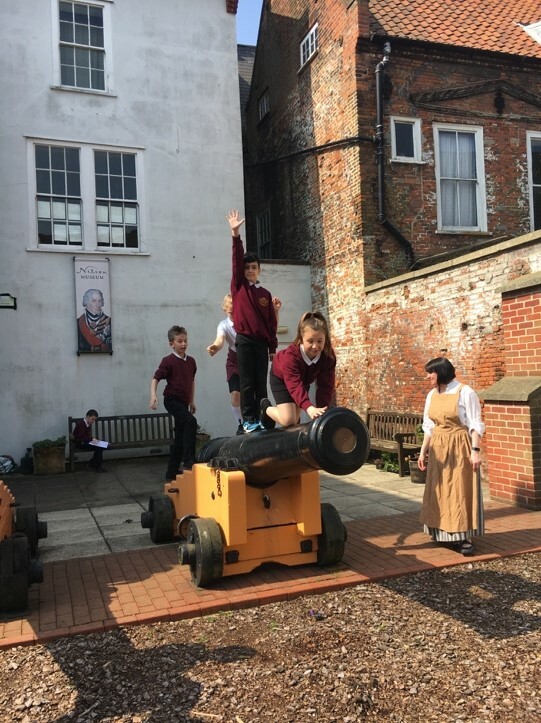 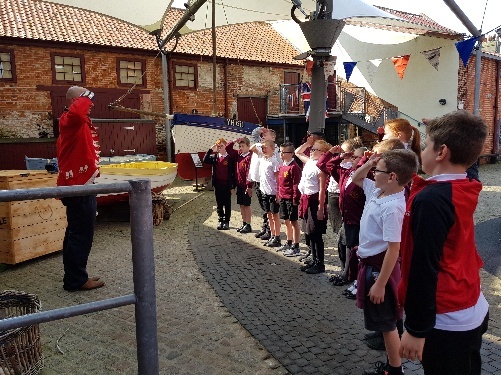 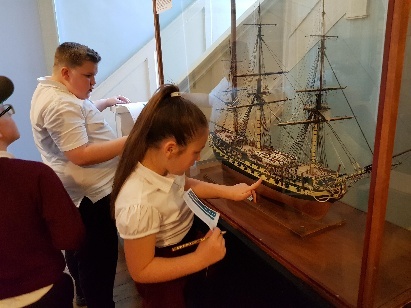 Year 5 visited the Time and Tide and the Nelson Museum to learn about our local hero Lord Horatio Nelson, as part of our Time Traveller topic. Throughout the day we experienced life as a surgeon on board, were taught some battle techniques and got to try ship food!